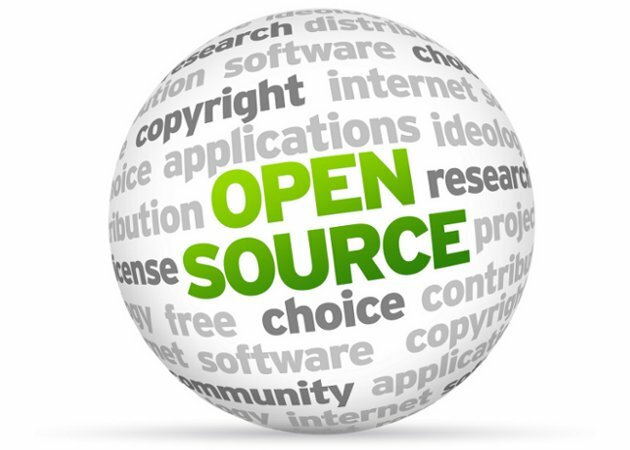 Itbrood has made significant investments in creating and growing the Open Source Competency Center. With trained and experienced Open Source specialists, engineers in our Open Source Competency Center conduct internal training programs for continuous learning and hands on experience. 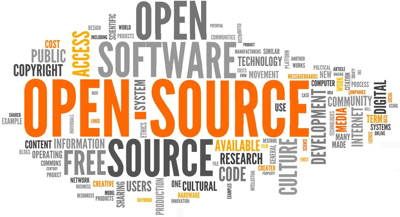 We have invested in Open Source labs with virtualized servers with all major open source applications available for our teams as digital playground.